How do I protect my books from musty book odor? Old books can be beautiful but they often stink. Musky book odor is a real thing and can affect your entire household. Have you ever gone to a book sale where there were rare or old books? If you picked one up,the book smelled just like the home did. It’s from a combination of old smoke, food and drink, and from being closed off for years. 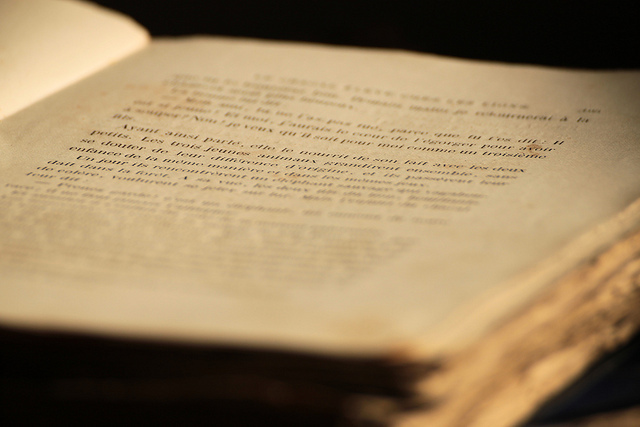 There is a quick, easy and efficient way to get rid of book odor even for rare and antique books and manuscripts. 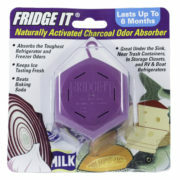 Our readers and customers have been delighted with the results of FRIDGE IT Cube and Wafer Fragrance Free activated charcoal odor absorbers to eliminate musty odor, lingering cigarette odor and other unwanted book odor and smells from old books that have been stored in attics, basements and garages. 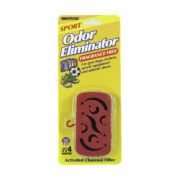 Our patented VAC technology has a ventilated activated carbon filter that attracts,absorbs and neutralizes odors without the use of any fragrances or chemicals that only mask odors. 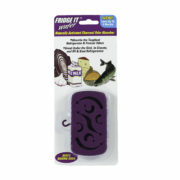 Virtually dust free, Innofresh and FRIDGE IT activated charcoal odor absorbers are the better choice for getting rid of odors that can result from storing books, papers and manuscripts. 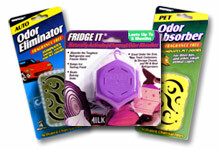 Just place these powerful activated carbon odor absorbers in the bin or storage container along with your belonging and forget about it. 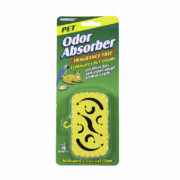 The activated carbon odor absorbers will continue working to keep your item fresher and cleaner smelling. Not only is the FRIDGE IT odor absorber great for manuscript storage but you can use them with confidence even with old and antique books that so often have cigarette smoke or other musty odors throughout the pages and cover. 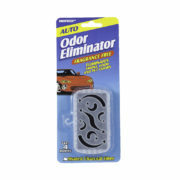 Just place our advanced activated carbon odor absorbers in the container or bag with the book. For best results, try separating the pages of the book some for better air circulation. While this customer kept her book closed up for six months that is not a requirement. However,separating the pages with a blank card can certainly accelerate the process. That was good thinking that is worthy of passing on to others with similar issues.